Tenerife sightseeing, bus tour to volcano Teide. 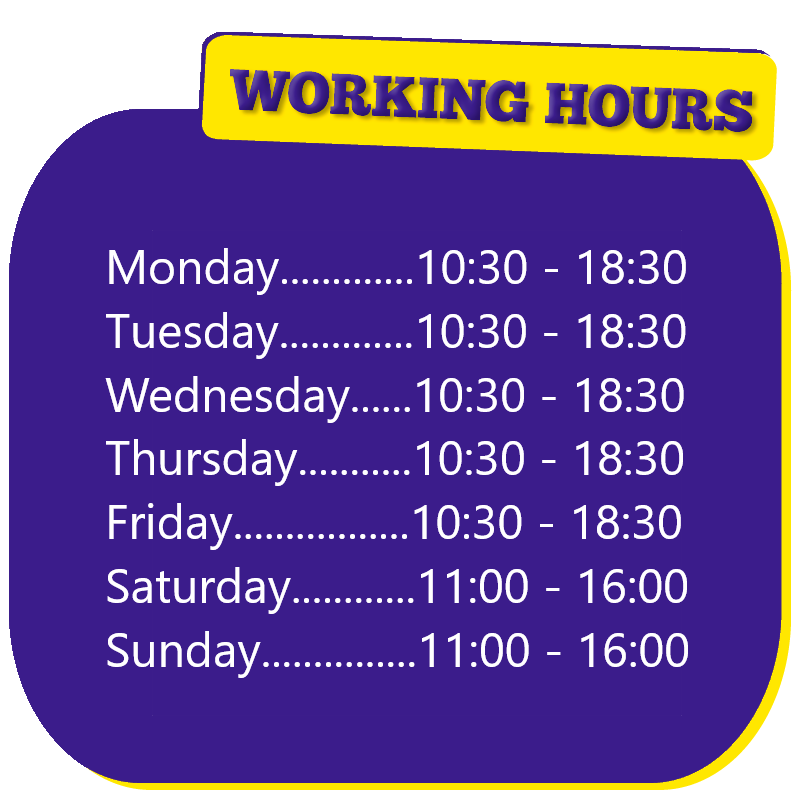 Online booking discounts. 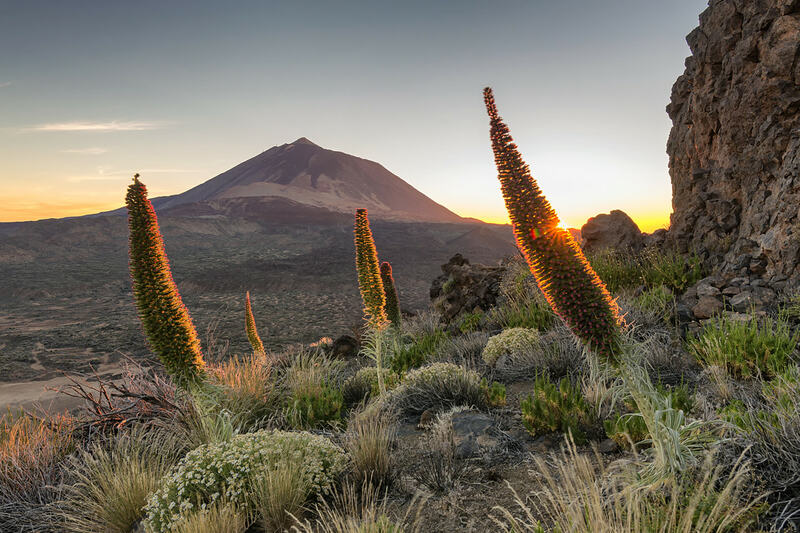 If there is one place you can’t miss when visiting Tenerife that is definitely the Teide National Park; declared UNESCO World Heritage Site in 2007 the park is home to the volcano Teide. One of the most famous Tenerife sightseeing is definitely the excursion to the Teide National Park; declared UNESCO World Heritage Site in 2007 the park is home to the volcano Teide; reaching 3718 meters this is the third highest in the world after the Hawaiian Mauna Kea and Mauna Loa. For the Guanches the Teide was a sacred place, they considered it the gate of hell; these aboriginal people inhabited Tenerife before the Spanish conquered the island in 1496. The lunar scenery of the national park has inspired many film directors who chose it for their scenes; some especially relevant movies are “Planet of the Apes” of 1968 and “Clash of the Titans” of 2010. 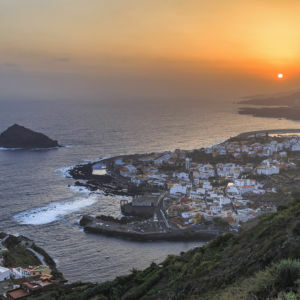 So for the Tenerife sightseeing half day trip to Teide we pick you up close to your accomodation; in Tenerife south around 8:00 AM and in the north from Puerto de La Cruz at the same time but only on Tuesday and Saturday; we recommend you to check with us the availability of transport from your area before booking. We start our excursion travelling to Teide passing through the Canarian pine forest, a real beauty of nature; in approximately one hour we reach the plateau at 2200 meters of altitude; here stands the majestic pick of Teide, the highest mountain in Spain. 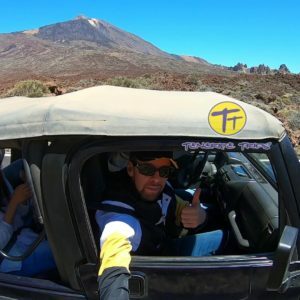 During our Tenerife sightseeing we stop in the center of the National Park; here we find the most popular location of “Roques de Garcia” where you have free time to have a walk around; furthermore you can admire the pick of Teide from the bottom and enjoy the magnificent landscape; in addition people wanting to reach the top of Teide (3500 meters) with the cable car can buy the ticket directly from our company (adult € 27, children 3 to 11 years old € 13,50). 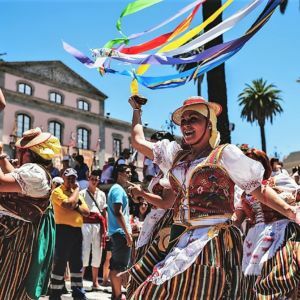 Finally, when everyone has fully enjoyed this Tenerife sightseeing, we leave the park; we depart at 1 PM and after approximately one hour we are back in the South; we take you to the same location where you we collected you. 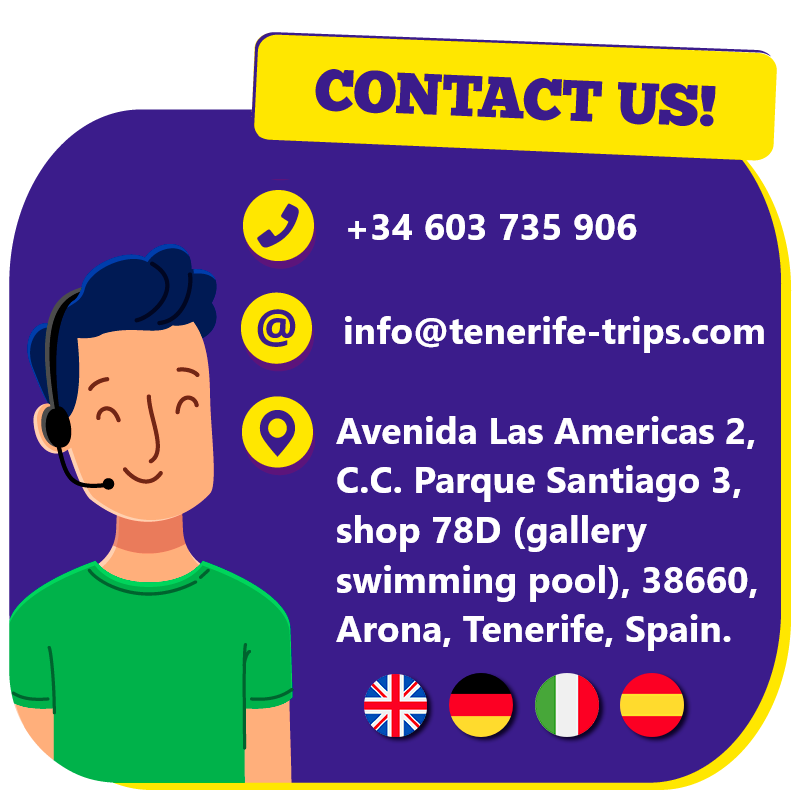 Our tour guide will provide you with interesting information about the park; for this Tenerife sightseeing several languages are available; we offer English, German, French, Italian, Spanish, Dutch, Russian, Polish.